The excellent Nissan 370Z has had its exterior restyled for the 2018 model year and there are a raft of mechanical improvements too. It’s still a great looking sports car with excellent handling. Indeed, the enhancements have helped boost the coupe’s classic design and style improvements include black rear bumper and door handles. There are also dark tinted headlights and rear combination lights that buyers could only get on the Nismo model previously. The style tweaks include distinctive 19-inch alloy wheels and the option of a new body colour, ‘Red Metallic’. The new Nissan 370Z has a high-performance clutch for the manual models to deliver greater levels of gear change precision as well as comfort. Other features include a 7-inch touchscreen for the infotainment system and it also incorporates satnav, a rearview camera and a DVD player; all these are fitted as standard equipment on the GT trim. 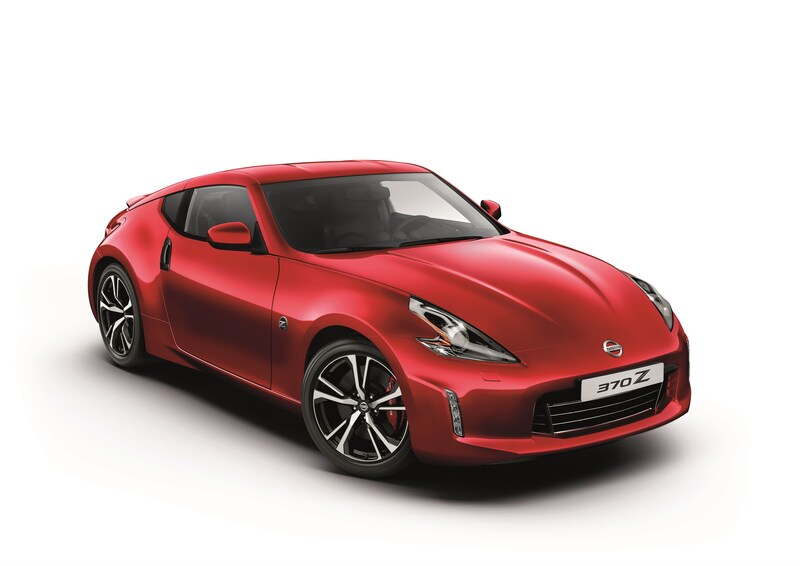 For fans of the 370Z, the new model retains the features that have made it a popular performance car choice with enthusiasts including the 3.7 litre V6 engine. The engine for the Nissan 370Z produces 328 PS with power driven to the rear wheels with a choice of a six-speed manual box or a seven-speed automatic transmission. There’s also a refined suspension to help deliver excellent dynamic handling and ride quality for those drivers who want to put this car through its paces. It helps also that the 370Z is still the only car in its segment that comes with ‘syncro rev control’ which is the world’s first fully synchronised shift rev control system for a manual gearbox. 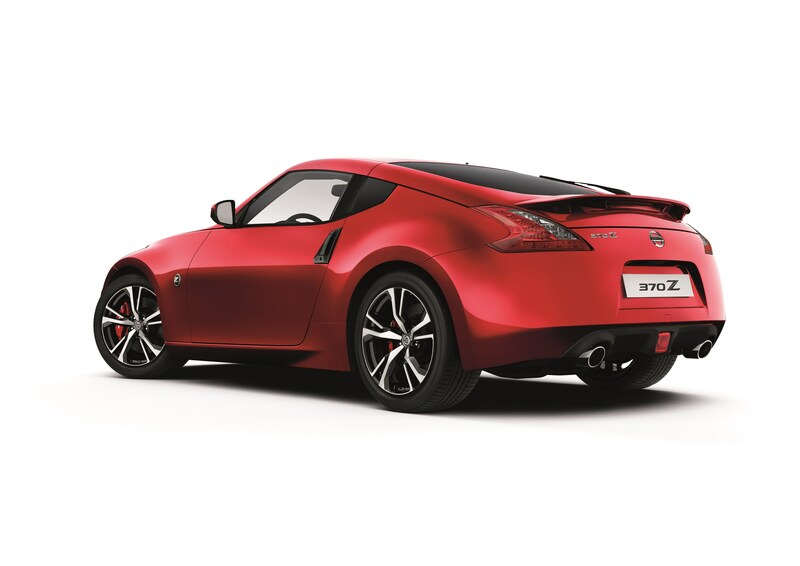 The 370Z has a great motoring heritage and the new model does justice to those cars that came before it; it’s hard to believe that the model’s history began in 1969 with the old 240Z. Now the fifth generation retains the timeless design and high-levels of performance as well as it’s excellent affordability; this is a great sports car for the money. The new Nissan 370Z is on sale now with prices starting at £29,185 OTR. This entry was posted in Car Leasing, Cars, Performance Car, Sports Car and tagged nissan 370z by Steve Lumley. Bookmark the permalink.